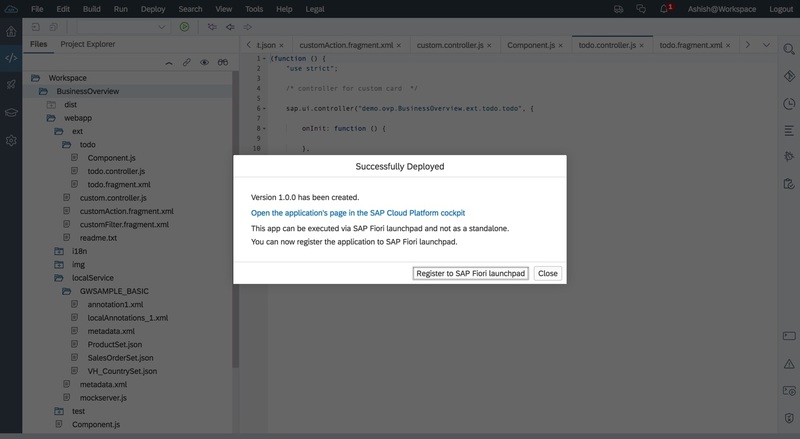 In this blog, we will discuss the steps required to host a Fiori application on SAP Cloud application. 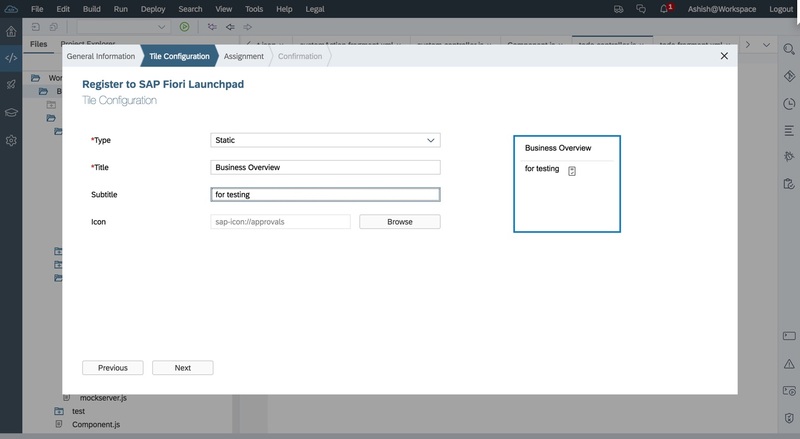 We will try to host the OVP application which we created as part of this blog series, But the steps remain the same for any other freestyle or Fiori element based Fiori application. Go to the “Site Directory” tab of the portal service and create a new site. 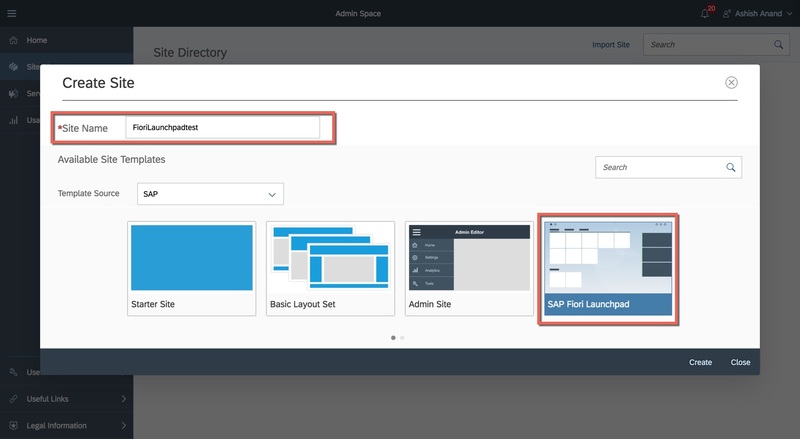 In the “Create Site” pop up, give the mandatory name and select “SAP Fiori Launpad” as site template. 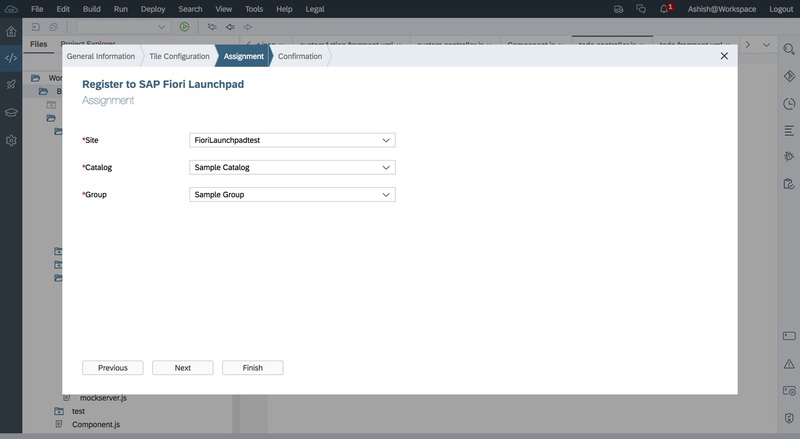 We have successfully hosted an FLP in our SAP cloud platform using postal service. 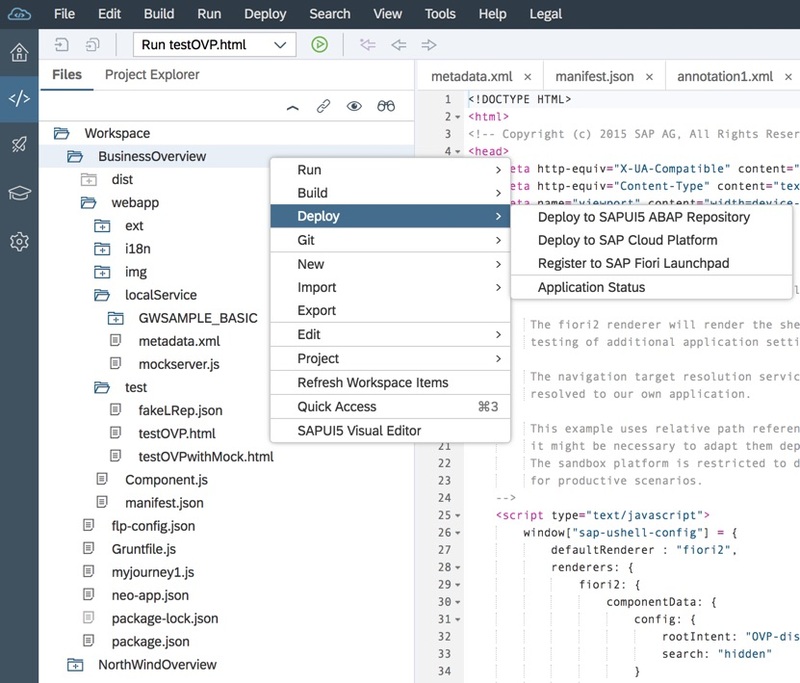 We have deployed a Fiori application to SAP cloud platform. And finally, we registered our Fiori application to the FLP we created. 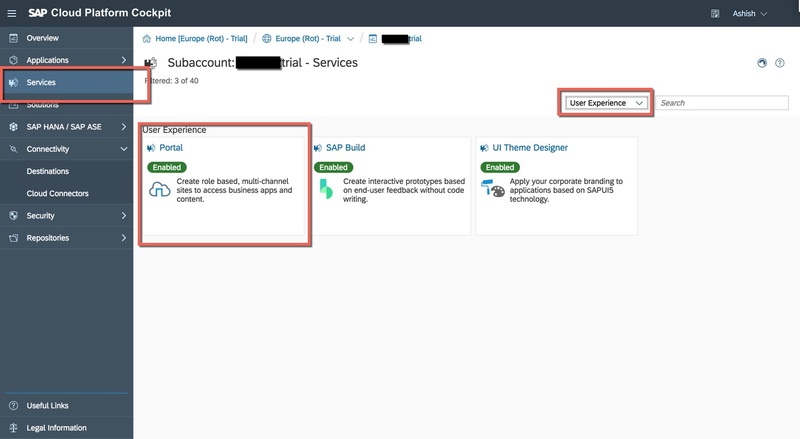 Although the application used was an overview page application we created as part of this blog series, but the steps explained in this blog remains same to deploy and register any freestyle or Fiori template based Fiori applications. thank you for your interessting blog. 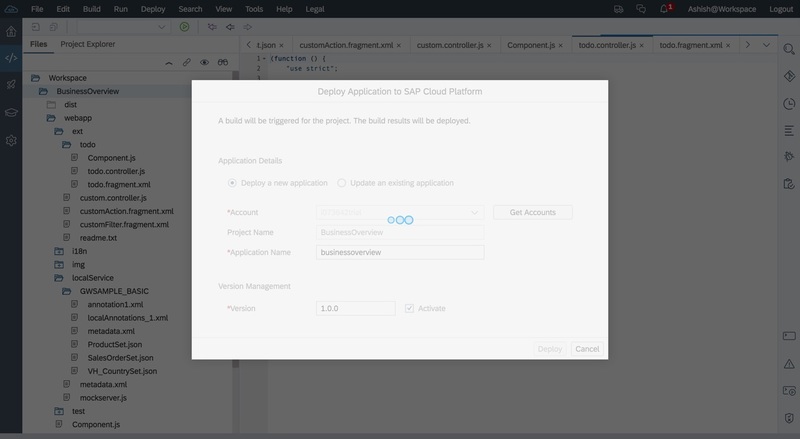 Can you also provide insights about connecting app served from cloud plattform to backend data? 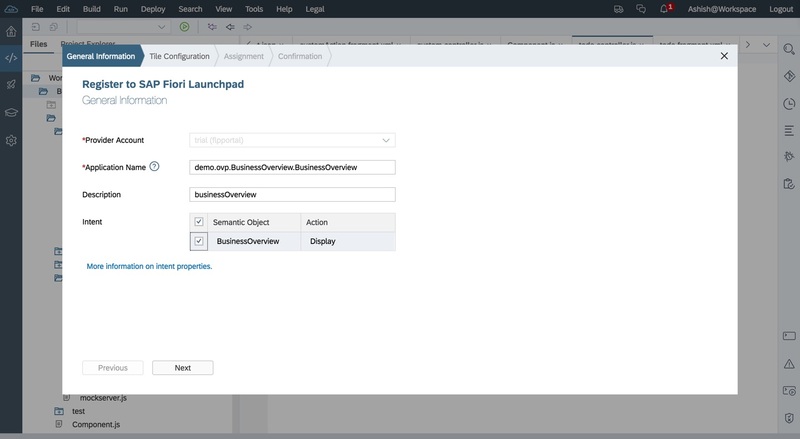 Especiallly how to use credentials from backend business suite to login in cloud?